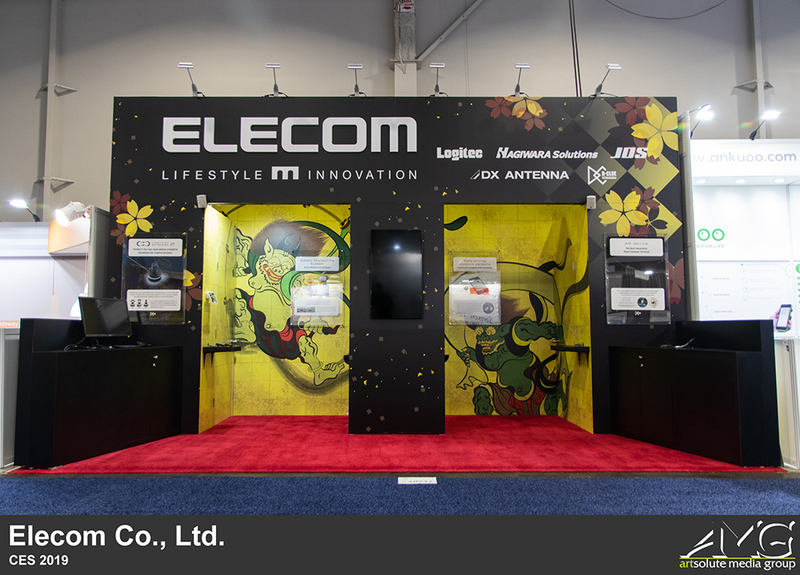 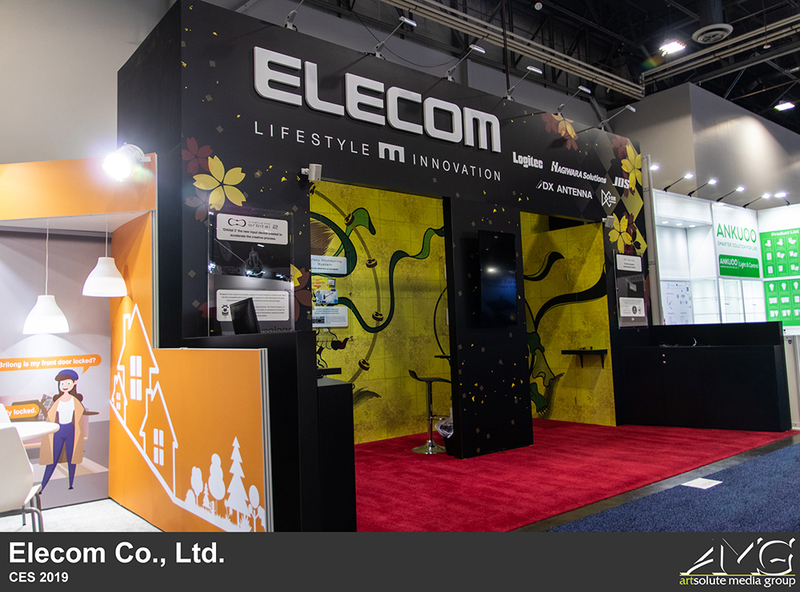 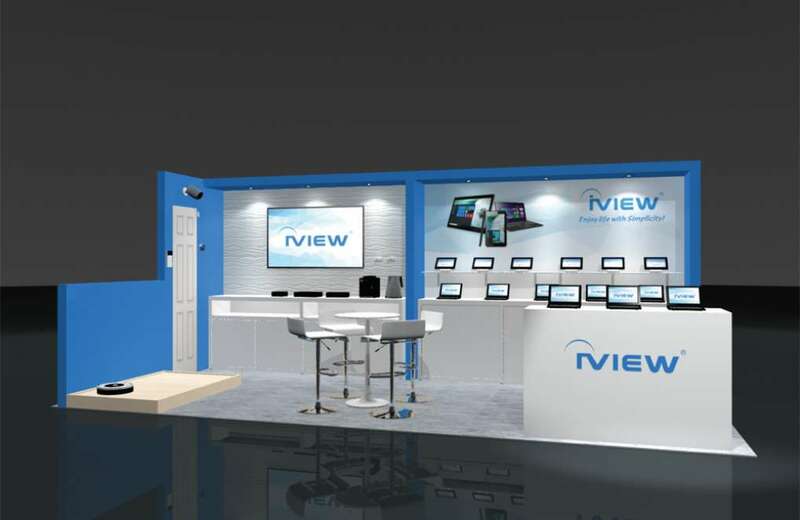 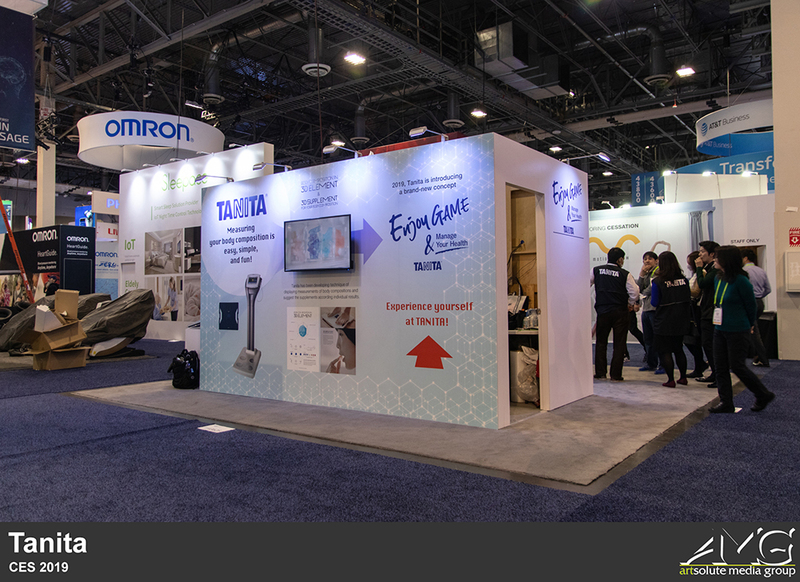 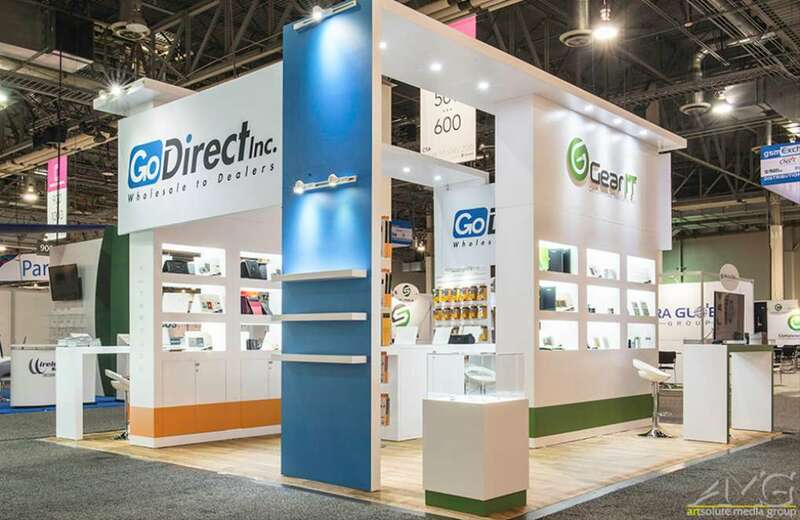 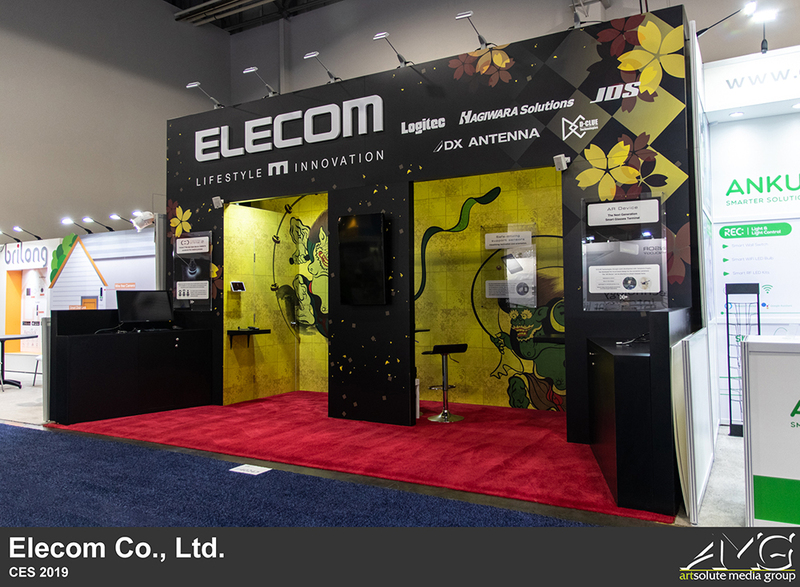 The first thing you may notice about Elecom's booth at CES is that the design elements of the structure are inverted. 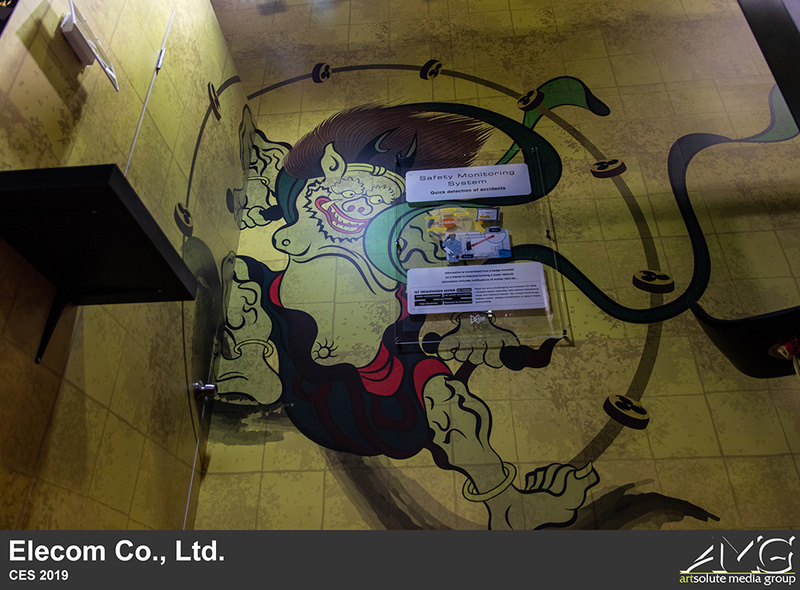 Instead of having flashy graphic artwork plastered on the outside of the exhibit, the graphics were incorporated into the interior of the structure. 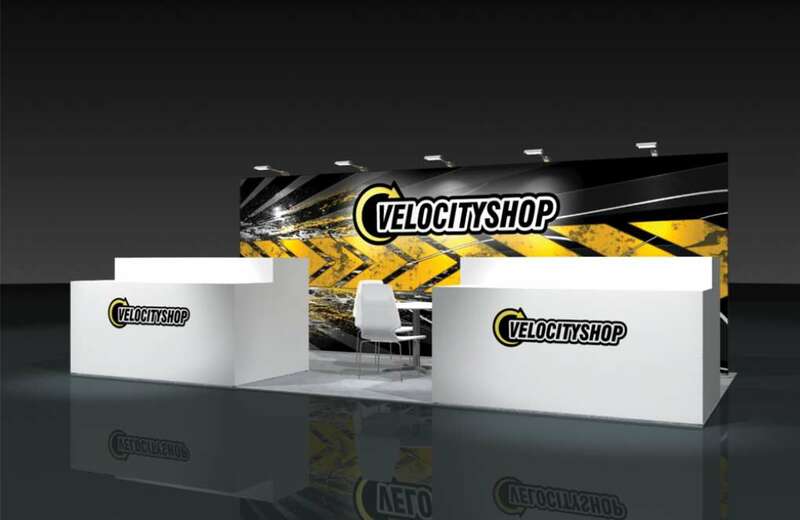 This allowed attendees to feel as if they were entering a completely different space when they walked in. 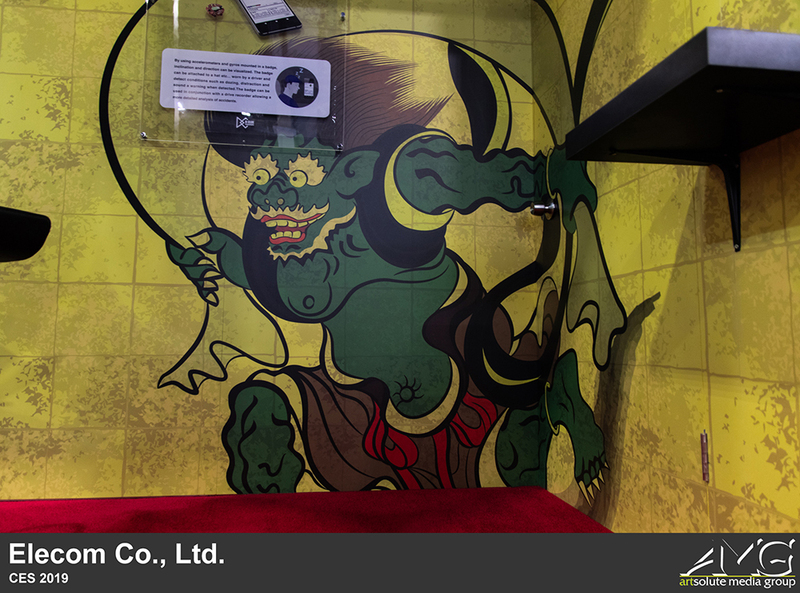 The artwork featured Raijin and Fujin, the Japanese gods of thunder and wind, respectively. 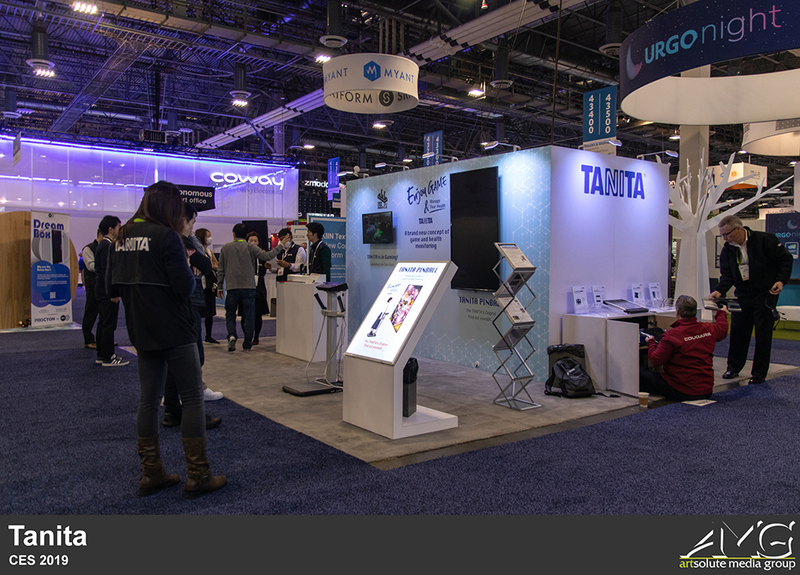 Tanita's booth this year was very similar to their exhibit from last year's CES show. 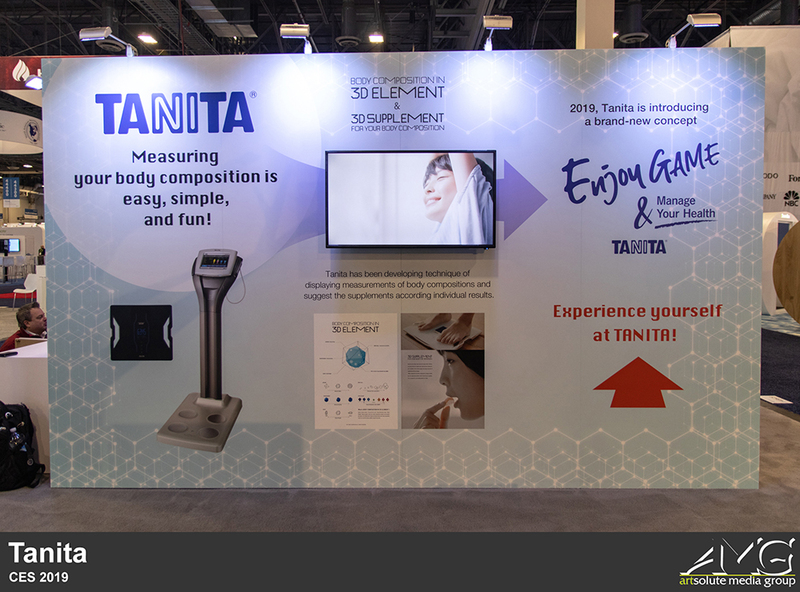 Centered around product display and informational graphics/media, Tanita's structure proves that a simple but purposeful setup will always be an effective way to exhibit. 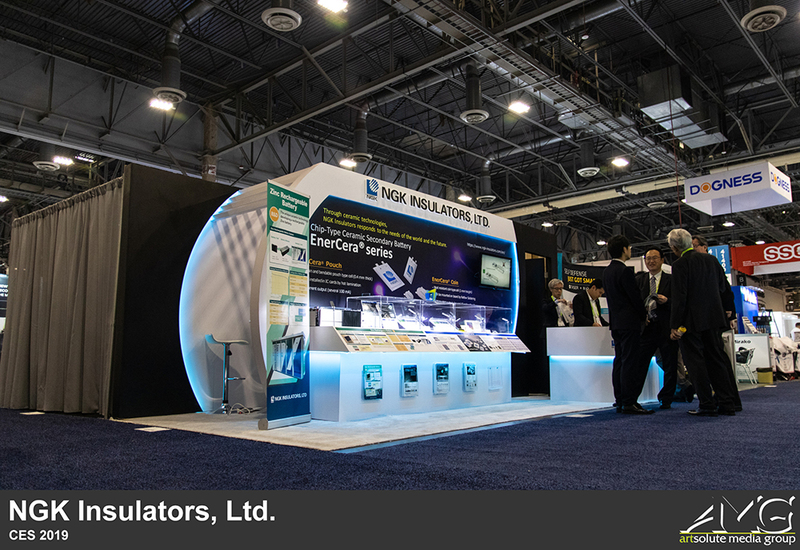 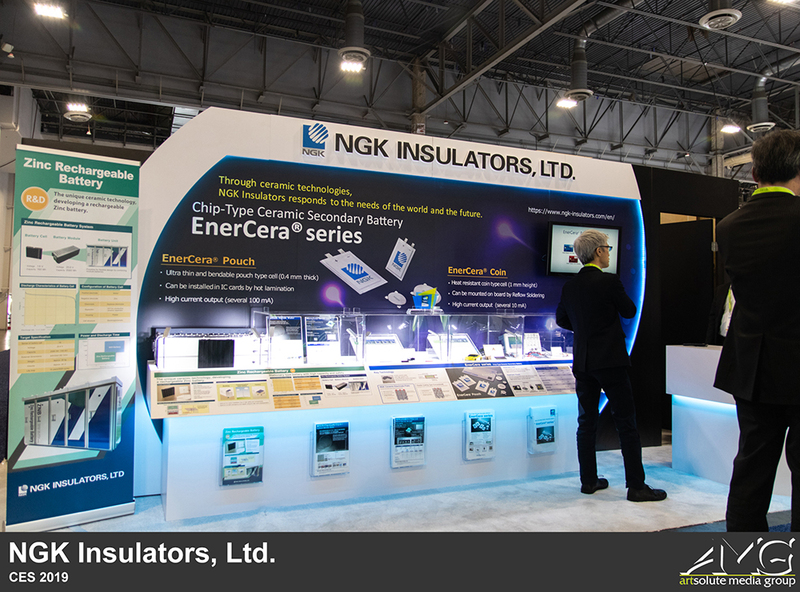 NGK's exhibit was packed with information about the company and its products, choosing to go with the educational route at CES. 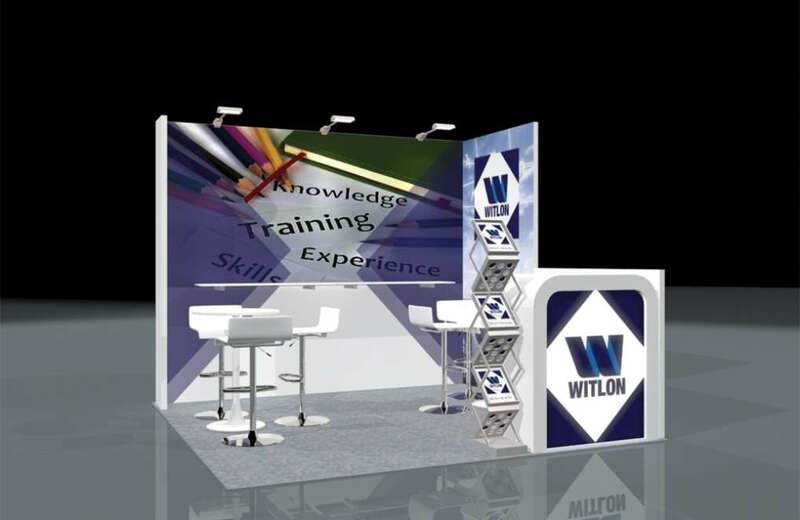 It's always wise to educate attendees about your company and its products or services so that they know exactly who you are and what you do. 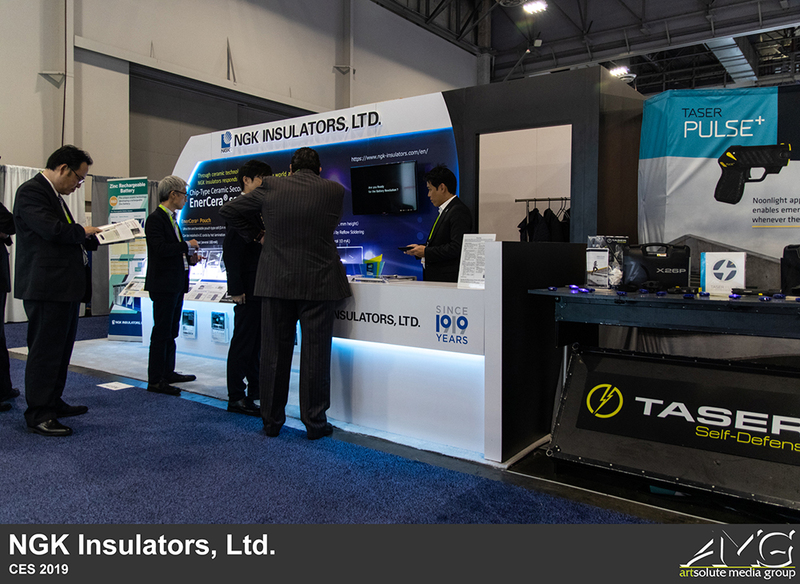 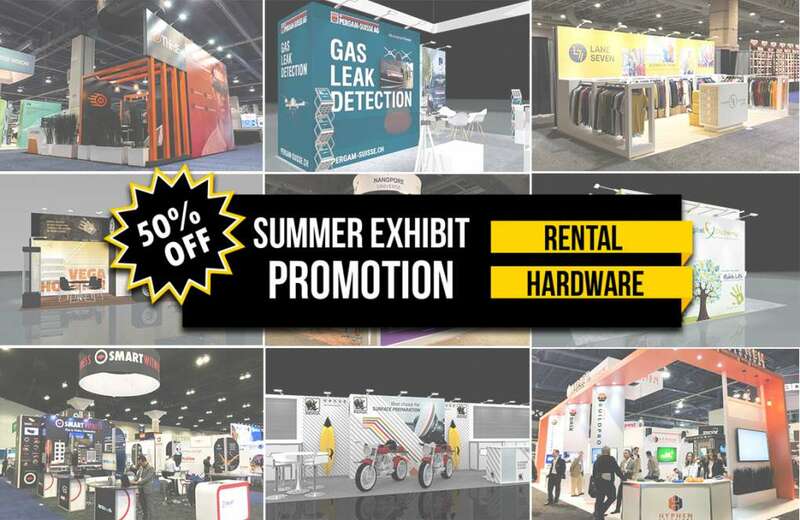 Networking is a huge part of the trade show experience after all, and you don't want to miss out on any opportunities.